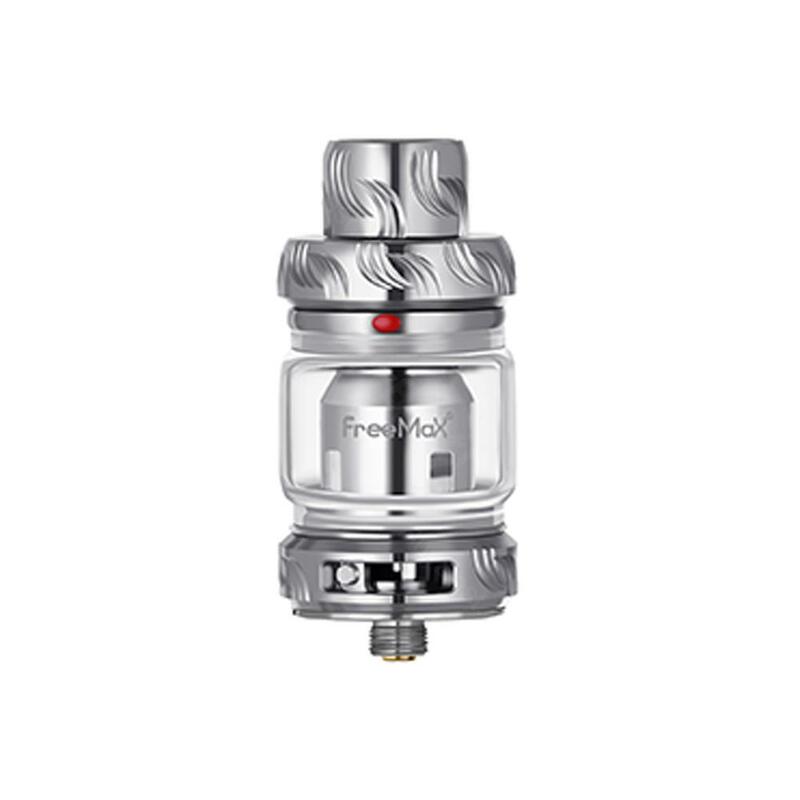 Freemax Mesh Pro Subohm Tank offers optional 5ml and 2ml liquid capacity. With the different coils, you will have different vaping experience. Freemax Mesh Pro Subohm Tank, which has optional 5ml and 2ml liquid capacity to meet your daily needs, creatively adopts mesh pro coil system to offer excellent flavor. In addition, it creatively adopts sliding top design to ensure easy refilling and adjustable airflow to deliver satisfying cloud. 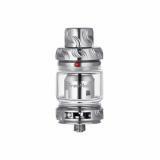 Modified liquid leading holes will speed up the leading process and you will have more optional coils.18mm wide bore 810 drip tip is aimed at giving you excellent tactile impression.What are you waiting for? Please don't miss this gift! • Quick link:Boss Device Cotton, Mesh Pro Coil . 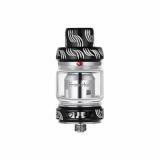 • Three-month warranty for Mesh Pro Subohm Tank. The quality of this tank could just be guaranteed. I love device which always offer optional choices. It is so considerate and suits different needs. An absolutely affordable tool for me. I have tried it already. It is excellent. 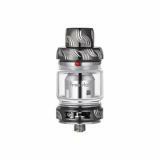 I have bought one Freemax Mesh Pro Subohm Tank, but not metal version. That one was perfect.